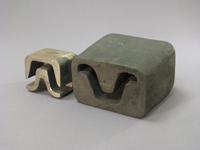 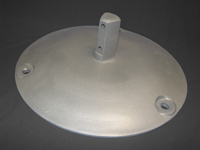 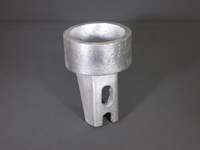 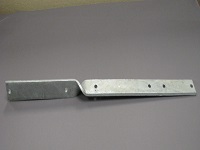 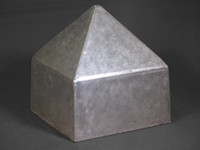 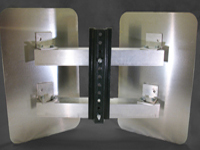 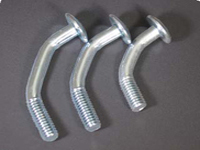 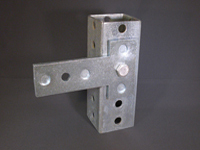 MDSolutions stocks a wide variety of channel posts (green & galvanized), square and round posts. 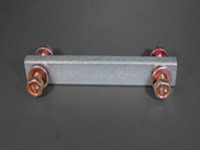 All of our posts are manufactured from high quality, high tensile steel and finished with either weather resistant baked enamel paint or galvanized. 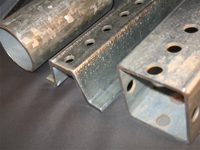 We also complement the posts with DOT approved breakaway systems for square, round and channel posts. 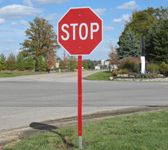 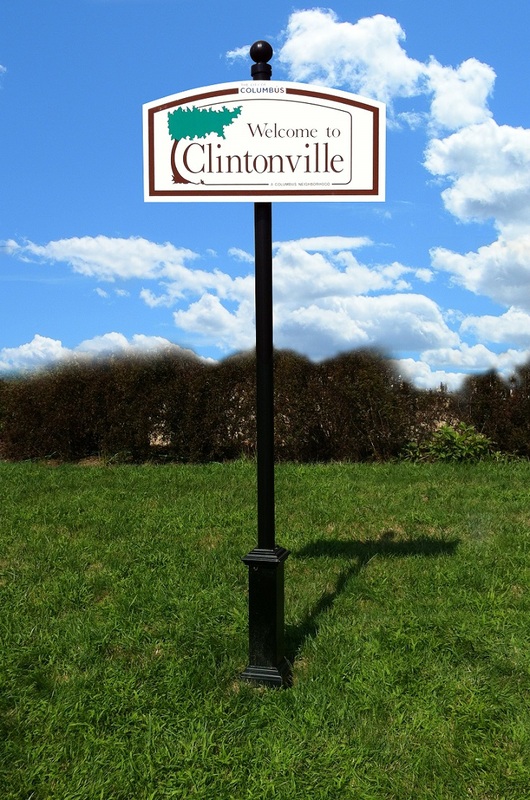 MDSolutions stocks several items for your custom sign needs.